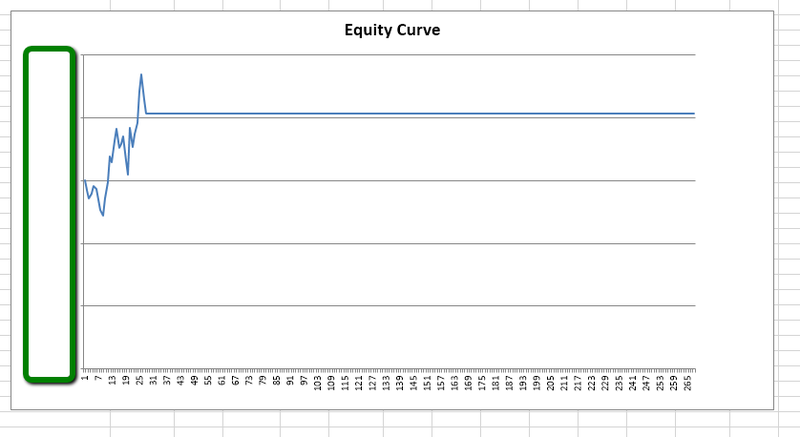 Ok, here is the curve after the trades were entered.....A lot more trades than normal with more size scaling in and out....its only three days worth....nearly meaningless I know but you have to start somewhere. 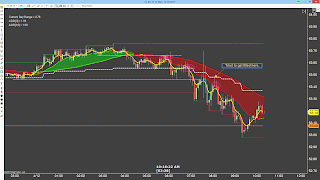 Took a full size stop early on the stop run...much like yesterday then was able to recover prior to and after the inventory number scaling in and out of positions with smaller size. Finally had to close the last of it prior to walking out of the house. I get back to the computer only to see my ultimate target, yesterday's 50% level hit after I left. Pretty choppy today and yesterday....well actually for quite a while now. But I am seeing stop runs better....I'm not capitalizing on them yet but if I'm the victim like yesterday and today, I at least recognize it for what it is and then play off that for the recovery. The key is to see it before it happens and capitalize on it instead of being taken advantage of. Yesterday and today I did something I haven't done in ages. I stuck around AFTER I was down. In the past, if my first couple of trades were losers, I'd pack it in for the day so I didn't lose to much money. Now I am being more aggressive in trying to recover that. 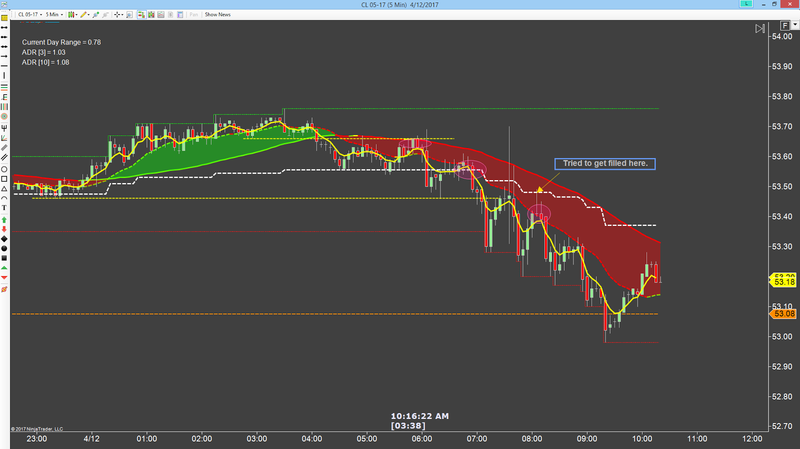 I am doing that by starting small and scaling into and out of trades while I wait for a larger type trade to happen. Yesterday I was able to get that larger trade but not today. Happy with mostly a scratch. I'm up probably $50 after commissions. On Monday, I did a detailed journal post. I got a lot of feedback about how that might be counter productive in some respects. After thinking about it, I decided to just keep that portion of the journal private. 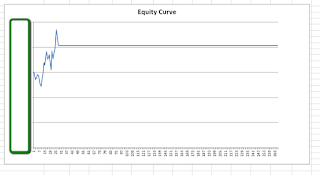 At the same time, I've forgotten to log the trades yesterday and today in the spreadsheet which is something I want to make sure I do from now on....so after this, I am logging all those trades and begin tracking the scales in and out as well as the win rate and expectancy.